Colin Shalk | Casarino Christman Shalk Ransom & Doss, P.A. Colin M. Shalk was born in Pennsylvania in 1947. Following service in the United States Air Force from 1967 to 1971, he attended the University of Delaware, receiving a B.A. with high honors in 1974. He studied law at Dickinson School of Law, receiving his J.D. in 1977. He has been a member of the Bar of the State of Delaware since January of 1978. Mr. Shalk is also admitted to practice before the United States District Court for the District of Delaware, the United States Court of Appeals for the Third Circuit, and the United States Supreme Court. He holds an AV rating in the Martindale-Hubbell Bar Register. Mr. Shalk is a founding member and Director of the firm. 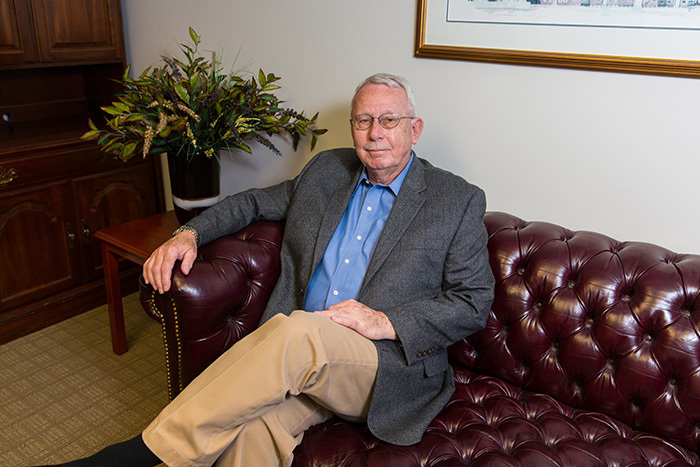 He served as a Judicial Law Clerk to the Superior Court of the State of Delaware from 1977 to 1978, and has been in private practice continuously since 1978. 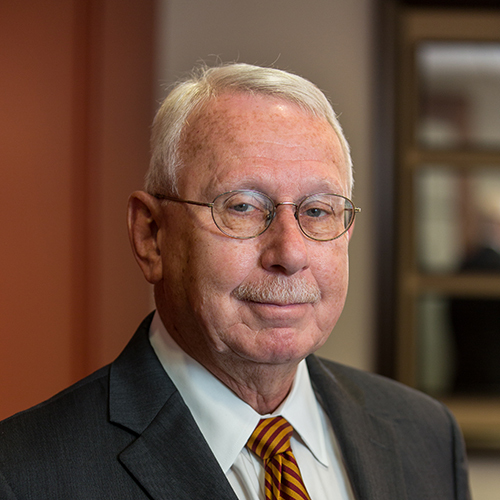 Mr. Shalk’s experience has included extensive civil litigation in many areas as well as appellate practice. He is an Advocate Member of the American Board of Trial Advocates (ABOTA) with over 100 civil jury trials and a founding a Barrister with the American Inns of Court (Rodney Chapter). He has served as an Associate Member of the Delaware Board of Bar Examiners, 1985-1988. He is a former chairman of the Fee Dispute Committee. Mr. Shalk is a Member of the Delaware State Bar Association and the Defense Counsel of Delaware. He has spoken at numerous seminars on trial practice and related issues.